I guess once just wasn’t enough. 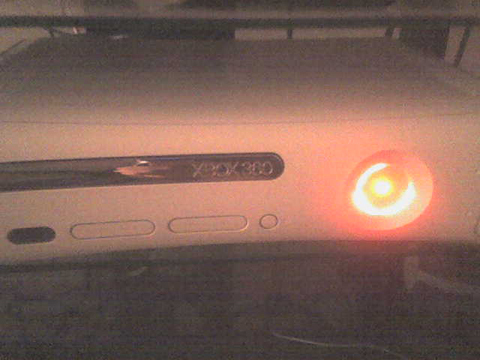 I was going to go play Halo 3 tonight but I ran into my nemesis the Red Ring of Death. Lets see how long it takes to get it back this time. And hopefully they do it right the first time.